But tech giant also plans to hire more staff in response. IBM is continuing its much publicised turnaround with as many as 14,000 jobs under threat, despite the tech giant declining to reveal how many staff will be impacted. According to a reports from the Wall Street Journal, Sanford Bernstein analyst, Toni Saccongahi, estimates the total loss to be about 14,000 positions. The news comes on the back of the company closing its Somers New York campus and moving those jobs to North Castle, New York. As of 2015, IBM counts more than 377,700 staff on its books, with Big Blue previously revealing its intentions to "restructure"’ its workforce, centred on Cloud services and data analytics. According to the Wall Street Journal article, IBM currently has around 20,000 vacancies, with a previous round of job cuts in March impacting less than 5000 employees. 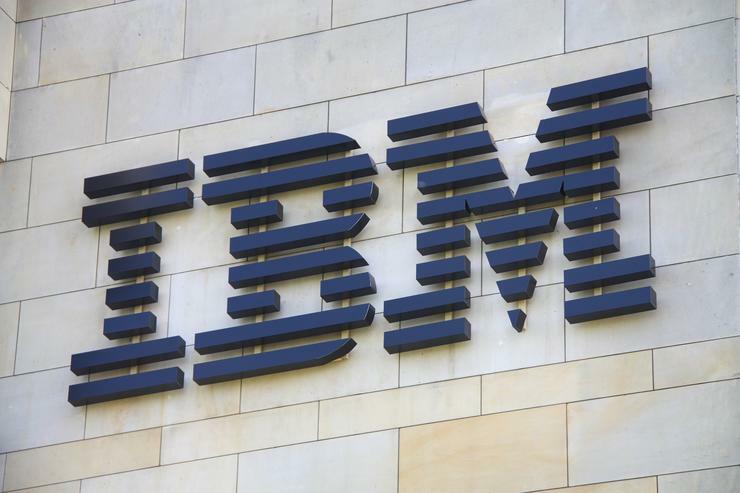 As reported by sister publication Reseller News, IBM’s much publicised transformation continues at a slow pace, with the tech giant reporting its 16th consecutive quarter of decline earlier this month. "We continue to make significant progress in our transformation to higher value,” IBM CEO and Chairman, Ginni Rometty, told investors earlier this year. "We strengthened our existing portfolio while investing aggressively in new opportunities like Watson Health, Watson Internet of Things and hybrid cloud. "As we transform to a cognitive solutions and cloud platform company, we are well positioned to continue delivering greater value to our clients and returning capital to our shareholders." Despite further declines and a slow rate of change, on the plus side however, IBM’s investments continue to hold promise, with the company’s strategic imperatives - cloud, analytics and engagement posting yearly increases in revenue. ARN has contacted IBM Australia for local commentary, but the company hasn't responded at the time of publication.